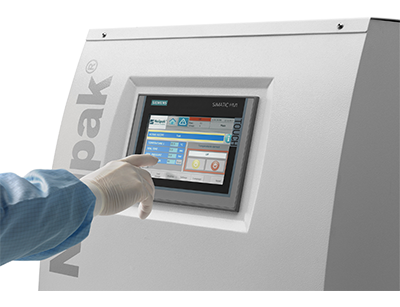 A range of rotary tray sealers suitable for medical device and pharmaceutical cleanroom operations, Nelipak machines seal a variety of coated lid materials including: Tyvek®, paper, film or foil. 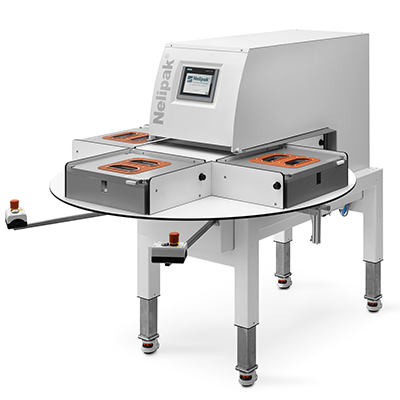 When used with Nelipak produced matching sealing dies ensure validated seals when used with Nelipak blisters and machines. These flexible machines are available in 2 and 4 station versions and can be customized to meet your specific needs. Options include PLC or analogue controls, in-line lid stock pick & place, robotic handling of trays and in-line printing of lids. 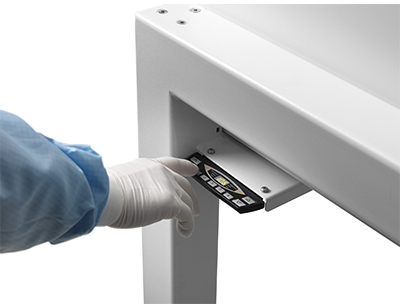 Easy to operate and maintain, these sealers feature Quick Tool change sealing dies and profiled heat plates with RFID readable tags linked to machine recipes. Our expert teams offer on-site training, service visits, machine calibration and validation services.